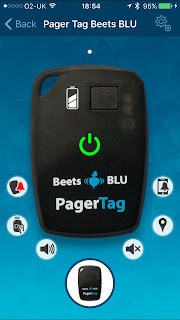 Beets BLU Bluetooth Keyfinder gadget with app - review. I am a bit of a sucker for gadgets. I love my smartphone, smart watch, kitchen gadgets, tech of all kinds. And now I have discovered another cool bit of kit I cannot believe I have lived without. The Beets BLU bluetooth PagerTag Keyfinder is designed to work with many android and iOS products (iPhone 4s (or later), iPad 3 (or later) smartphones with Android 5.0 (and later) with Bluetooth 4.0 hardware, Samsung with Bluetooth 4.0 and Android 4.3 (or later) via an app. The tag does what the name suggests, finds your keys, and more! The super slim (5mm) lightweight tag can attach to your keys but equally you can attach it to your handbag, briefcase or even slide it into your wallet or purse. Pictures on the packaging suggest you can add it to your dog's collar too! 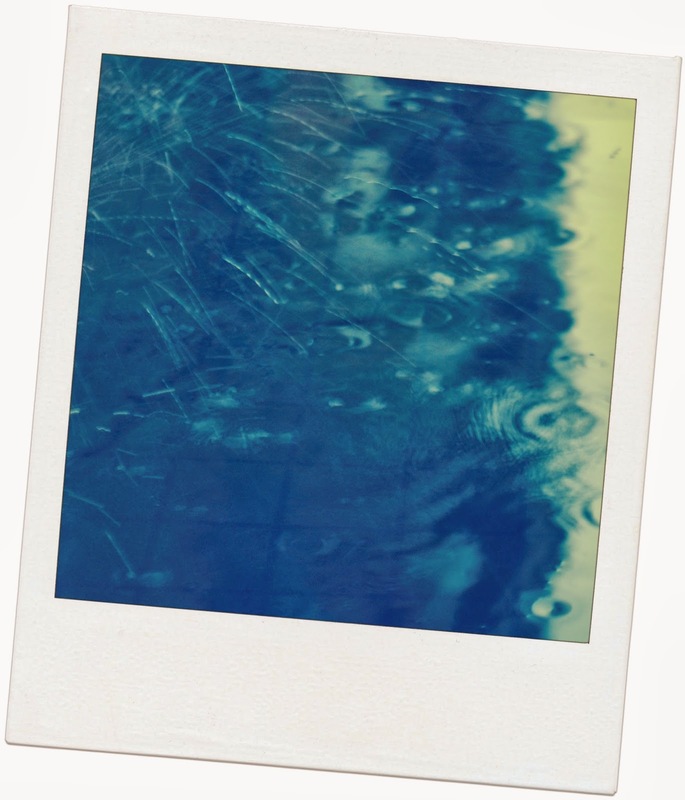 Then simply download the app, and follow the instructions on the app to pair the tag. You can pair more than one tag on your phone but you can't have the tag listed on more than one phone. I attached the tag to my keys as I am always misplacing them and waste valuable time hunting around the house for them. Using the app you can set an alert for if your tagged item goes out of range - I didn't use the function as my husband sometimes borrows my keys! I set it up so I can use the app to sound an alarm on the tag, which also flashes a red light. I was worried the sound wasn't loud enough but my son hid my keys in a party open drawer upstairs and I tracked them down following the noise and spotted the flashing light. I can also use the tag on my keys to operate functions on my iPhone 6s+. You can choose two from a selection of functions including start music, vocalise the time and take a picture. You push or push and hold a button on the tag to use this function. It occurred to me that if I couldn't find my phone in the house I could use this function to find it! I haven't had the gadget long but seems to work very well. As I mentioned I've not tested its out of range function. It's staying on my keys for now but I may use it on my hand luggage when I go on holiday later this year. 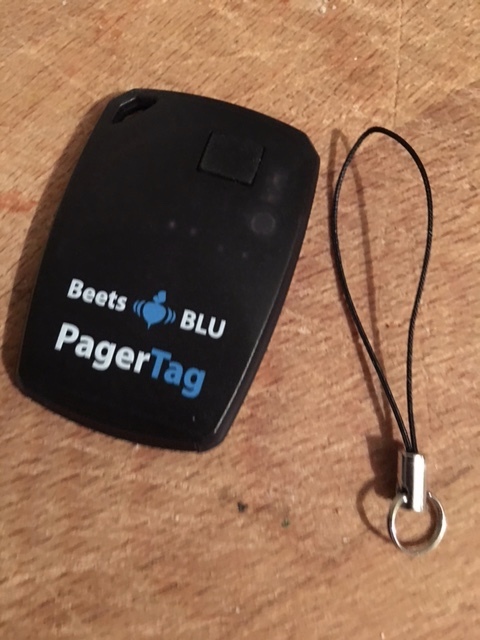 The Beets Blue bluetooth PagerTag Keyfinder costs just £20 on Amazon at the moment with free delivery. 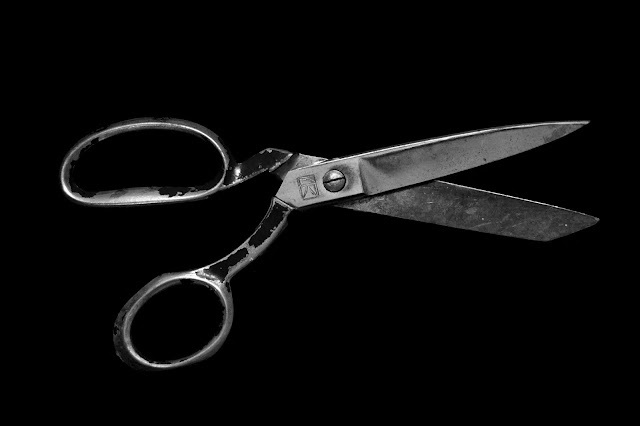 It would make a perfect present for someone who loves gadgets like me and for anyone who is constantly losing stuff! 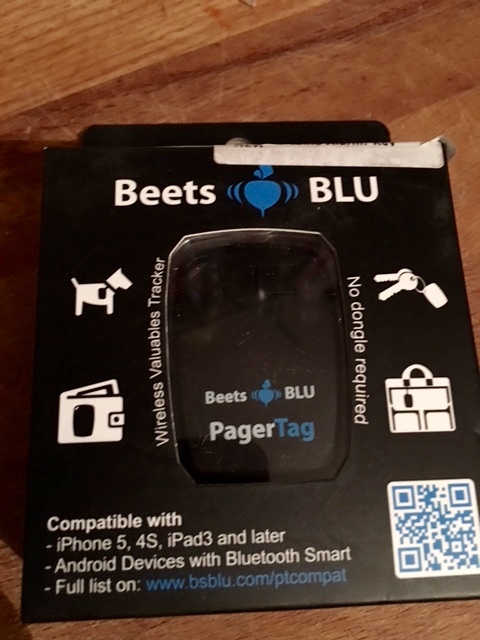 Disclaimer: I received a free Beets BLU PAgerTag Keyfinder for the purposes of this review. Views and opinions remain honest and my own.